Pyronix training options are designed for professional installers who want to understand our products, technology and latest innovations, whilst learning how to efficiently install and program them. Starting with our training is also the easiest way to build your confidence with products when recommending them to customers. Certificates are available for all types of training. 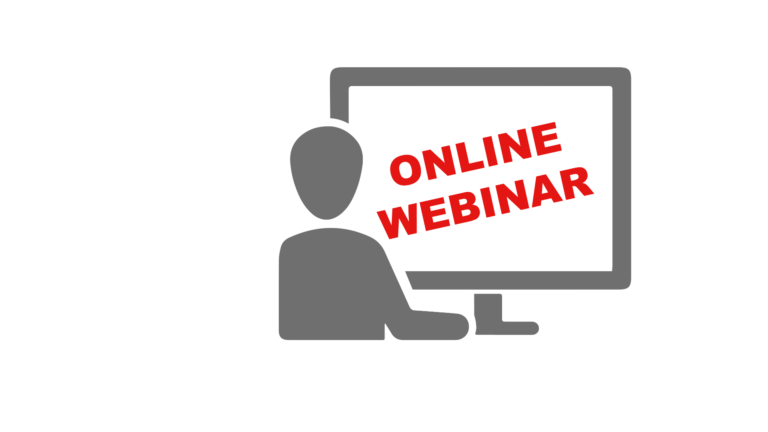 Webinars are provided in three stages in order to deliver basic but necessary installation instructions and trouble-shooting skills to installers. Easy to access, you can learn without travelling to our training site. They’re also free of charge, so you can always refresh your skills at your convenience. 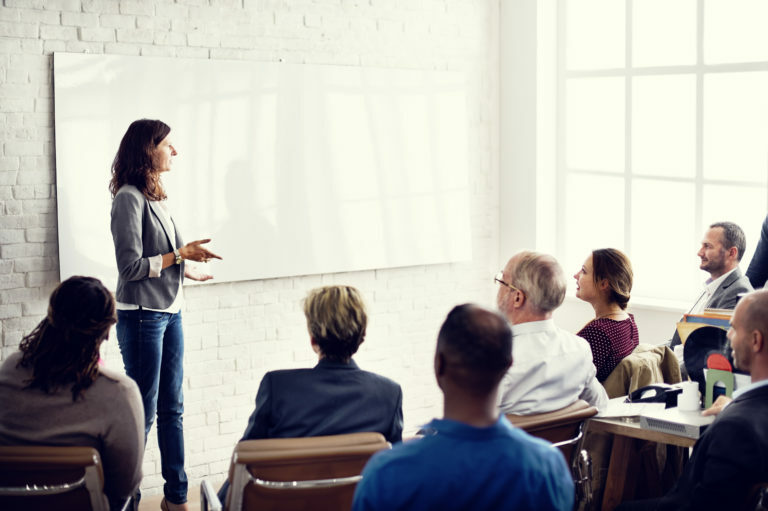 Technical product training which can deepen your understanding of our products, enabling you to generate upselling opportunities with clients and helping you to make installations fast and efficient. Our UK Customer Support Manager, Steve Plant, will share his knowledge and experience, as well as frequently asked questions to the Helpdesk and their answers, giving you a head start. There are also rooms for open discussions. 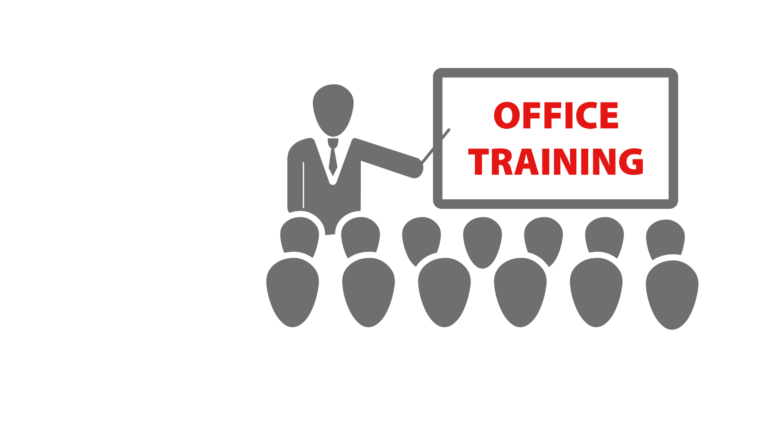 Office training is the best way to fill in your knowledge gaps and increase your competitiveness. If you require training on short notice or have specific training needs, our Account Managers are always in place to provide you with flexible support. Feel free to contact and schedule an available time slot with your Account Manager. Please note that the training can be either at your sites or other locations that are convenient for you. 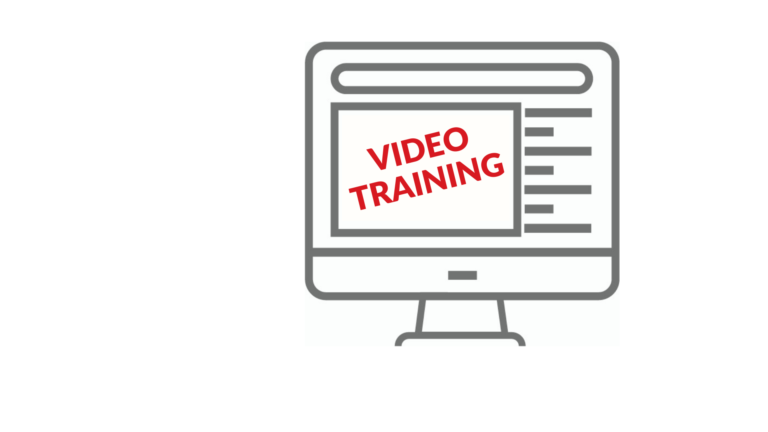 Access our flexible online video training platform for product and technical support anywhere, anytime. Tailor made tutorials with specific information when you need it the most. Note: you will need to create an installer account in order to get full access on the video platform. Engage with Pyronix training to enhance your competitiveness in the marketplace.